Chinese Premier Li Keqiang, a frequent visitor to Europe, will start his tour to Bulgaria and Germany Thursday. Li has visited Europe nine times since becoming premier in 2013. 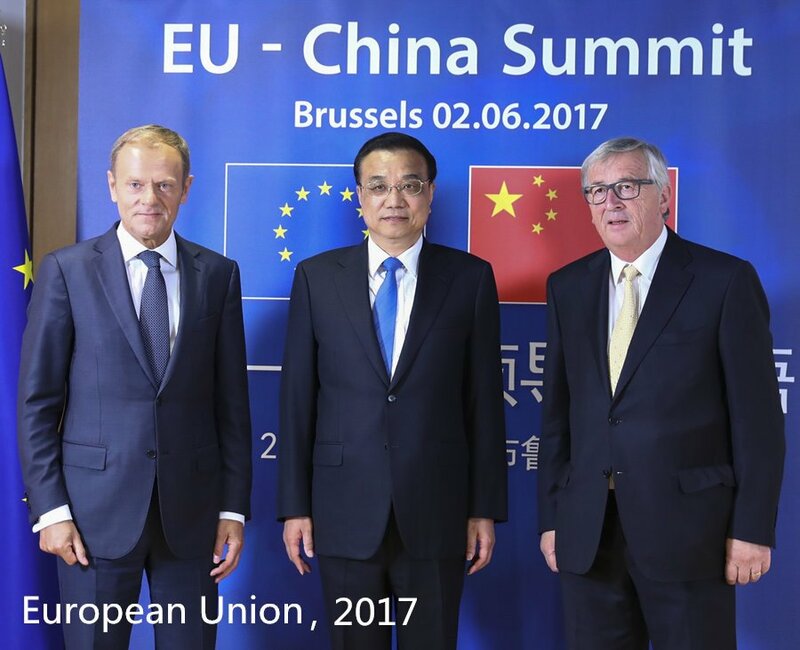 Chinese Premier Li Keqiang is set to embark on an official visit to Europe. It presents a good chance for the two sides, both staunch supporters of global free trade, to cement cooperation and enlarge their consensus on defending the rules-based multilateral trading system.